In the introduction Jan Hendrik shares that he has learned that life rewards you when you live your dream. It certainly sounds as if he is living his bliss. 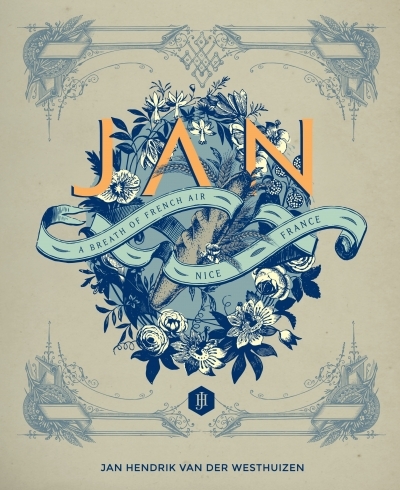 Subtitled A Breath of French Air Jan is all about French food, with a South African twist to some of the recipes. 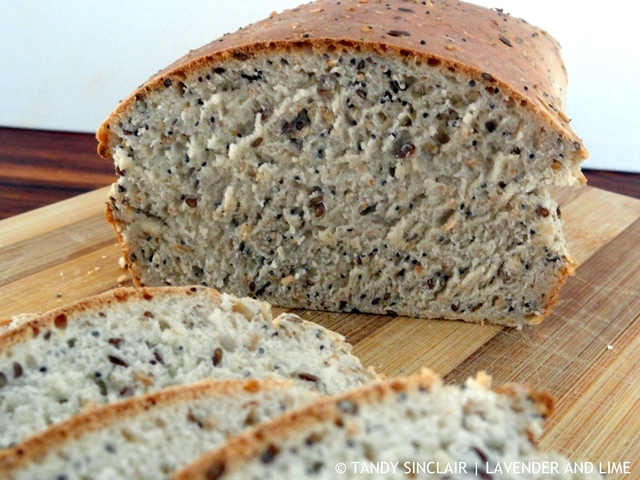 I chose to make the cape seed loaf which was not on my list but looked so good and worth making. I am so glad I did. This super easy to make bread will become a regular sandwich loaf in our house. 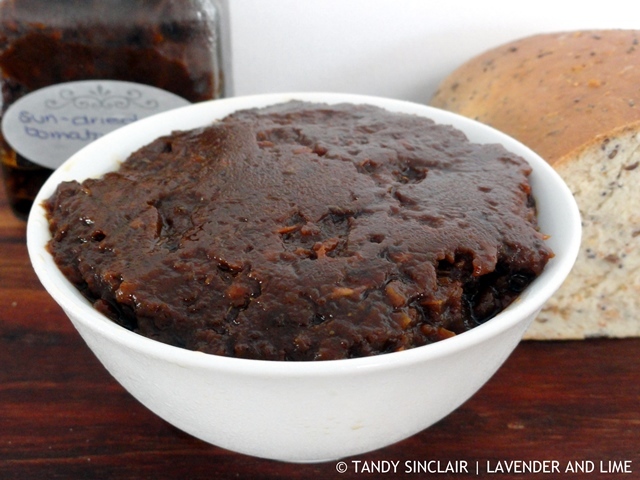 I made the sun-dried tomato jam and I am going to be pushy and tell you to make it as well. Jan is a great story teller. The photos are amazing and even though some of the recipes are not really suitable for home cooking I am glad this is on my bookshelf. Disclosure: I was sent this title to review by Penguin Random House South Africa. This post is in line with my blogging policy. I have made quite a few dishes fro Jan’s book with great success, wanted to do the chocolate mousse cake but tin size and just confusing instructions at the end on how to serve it! Any suggestions? What a delicious looking loaf of bread, looks perfect for toast and sandwiches. Great review Tandy!